Posted by Chris Mark in Piracy & Maritime Security, Uncategorized. Occasionally I will read a book that I think is worth recommending on this blog. 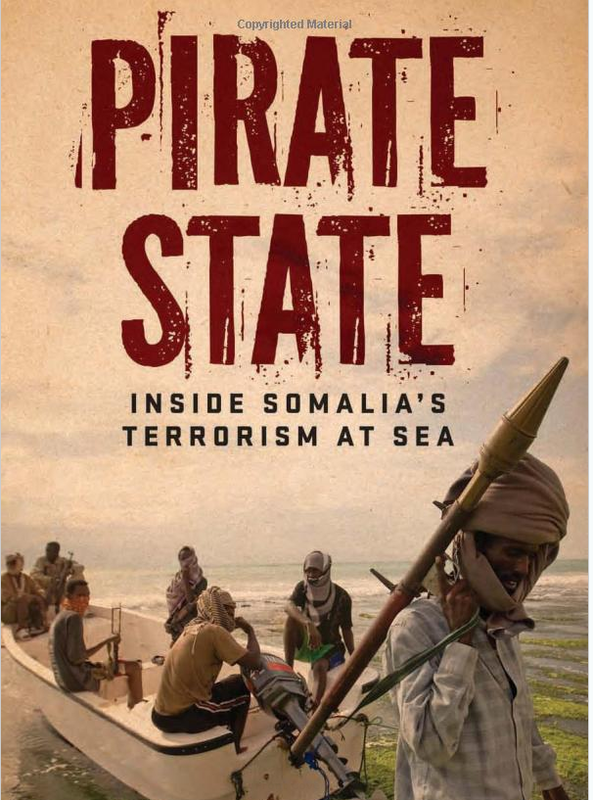 I recently finished Peter Eichstaedt‘s Pirate State; Inside Somalia’s Terrorism at Sea and believe that this is a book that all maritime security professionals with a focus on Africa should read. Compared to many books on Somali piracy it is an objective look at the state of piracy and what fuels the piracy problem in both Somalia as well as the Niger Delta. The author discusses the influence of foreign nations, organized crime, over fishing, and other aspect that are at least partly to blame for the issues in Somalia and the Niger Delta which gave rise to piracy. It is an easy read and provides some very interesting statistics and facts. You can order the book from Amazon.com at this link.